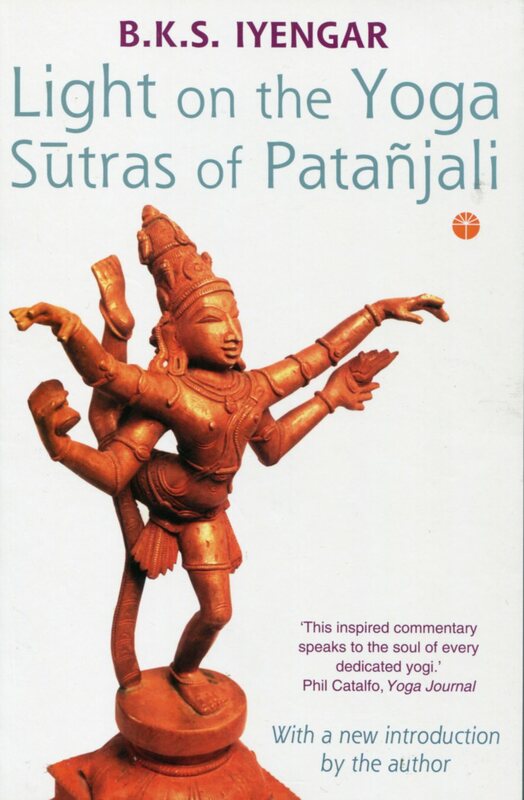 The Yoga Sutras of Patanjali is a collection of 196 aphorisms, each one concerning an aspect of the path to enlightenment through yoga. 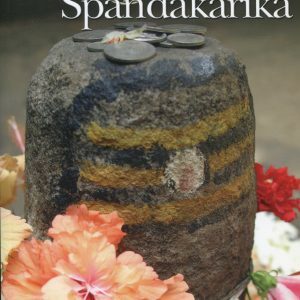 Acclaimed as one of the most profound and enlightening studies of human nature and the search for spiritual liberation, the Sdtras were compiled over 2,000 years ago. B.K.S. lyengar’s classic translation also contains his own detailed commentary on each Sutra. The result is an accessible, helpful book of immense value both to students of Indian philosophy and practitioners of yoga alike. ‘Yoga is a friend to those who embrace it sincerely and totally. It lifts its practitioners from the clutches of pain and sorrow, and enables them to live fully, taking a delight in life. 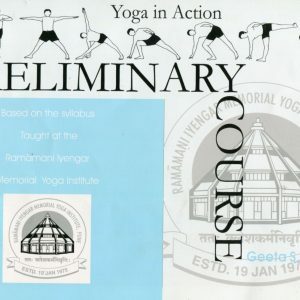 The practice of yoga helps the lazy body to become active and vibrant. B.K.S. 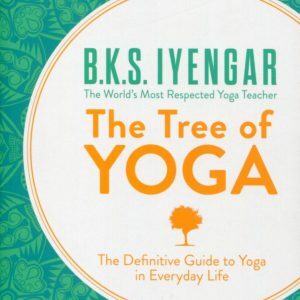 lyengar is the world’s most revered living teacher of yoga. He was the first person to bring yoga to the West, and his teaching has been hugely influential over the last four decades. He lives and teaches in Pune, India, and is also the author of the acclaimed Light on Yoga.